At Benhurst we believe it is essential for Online Safety guidance to be given to the pupils on a regular and meaningful basis. Online Safety is embedded within our curriculum and we continually look for new opportunities to promote Online Safety. This button links directly to the CEOP (Child Exploitation and Online Protection) agency reporting abuse website. Wherever you see this sign, you are able to report any online abuse. Click on the KidSMART image for some really helpful tips on how to stay safe online. 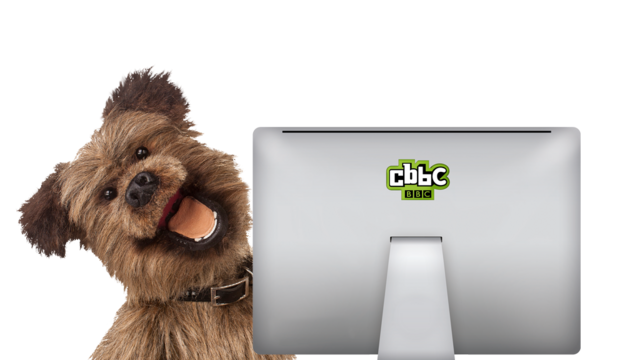 There are some really useful tips and great activities and videos on the cbbc site. Why not check them out? What are the risks? Check for yourself! Check out the think you know site . What do you know?